A children’s surgeon is raising awareness of the dangers of magnets after saving the lives of children falling victim to a new ‘body piercing’ craze. 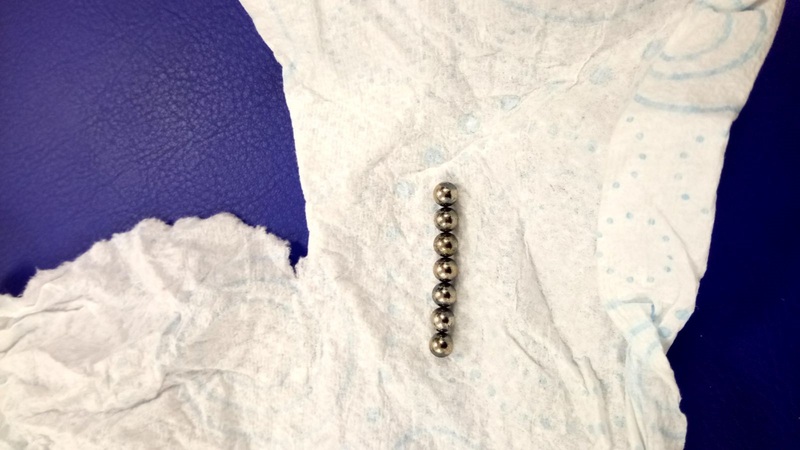 Hull Royal Infirmary’s paediatric surgery department has treated three children who have swallowed high powered ball-bearing magnets in the past three months. Sanja Besarovic, a consultant paediatric surgeon at Hull University Teaching Hospitals NHS Trust, has written to the Royal Society for the Prevention of Accidents as the latest craze where young people attempt to mimic body piercings sweeps schools. 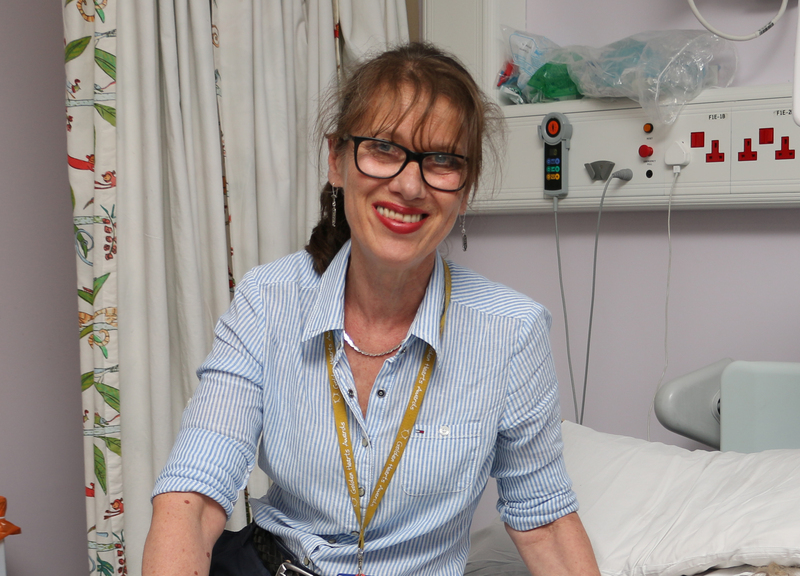 Ms Besarovic, known to the parents of seriously ill children in East Yorkshire as Miss B, said: “We have seen three cases in the past three months alone and I am concerned about the growing incidence of this problem. “Parents and schools should be aware of this craze so they can warn children of the life-threatening risks especially if swallowed at different times. It is believed youngsters are attempting to mimic body piercings, unaware that the magnets stick to each other through loops of gastrointestinal tract and could cause bowel perforation or intestinal blockage uf they are swallowed. Three children, including a four-year-old, were rushed to Hull Royal after swallowing ball magnets. The four-year-old child was lucky to escape injury as the magnets stuck to each other and passed through their digestive system without complications. However, the two others were admitted to the children’s ward with significant internal damage. One suffered a perforated stomach and duodenum after swallowing nine ball magnets while another had a small bowel perforation. Both underwent major surgery including a laparotomy and bowel resection. Ms Besarovic said: “We have been able to save these children but I’m growing increasingly concerned that this is happening more often.